Neda joined Montgomery Sisam in 2015 with a rich and varied portfolio of work, ranging from small-scale renovations to large-scale, multi-phase campus projects and spanning both the private and public sectors. 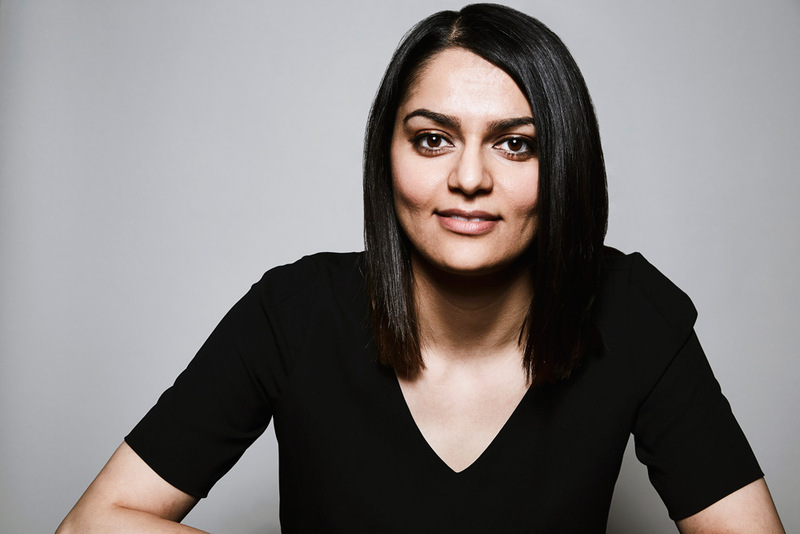 A registered architect with keen modelling skills, strong technical proficiency and exceptional project management, Neda is a valuable asset to her project teams. Her work is largely concentrated in seniors housing, working with a number of private and charitable organizations achieve renewal and growth. She has also made valuable contributions to both the Rotherglen Elementary School and the George Street Revitalization project, two complex redevelopment projects with very specific programmatic needs, operational requirements and aesthetic objectives. Neda is committed to a design process that is greater than the sum of its parts, building strong working relationships with clients, consultants and coworkers. Her work focuses on meeting user needs and client requirements through the purposeful synthesis of site, materiality and detail. Deeply invested in sustainable architectural practices; she is both a LEED Green Associate and Green Globes Professional, and is well versed in efficiency principles and green design.